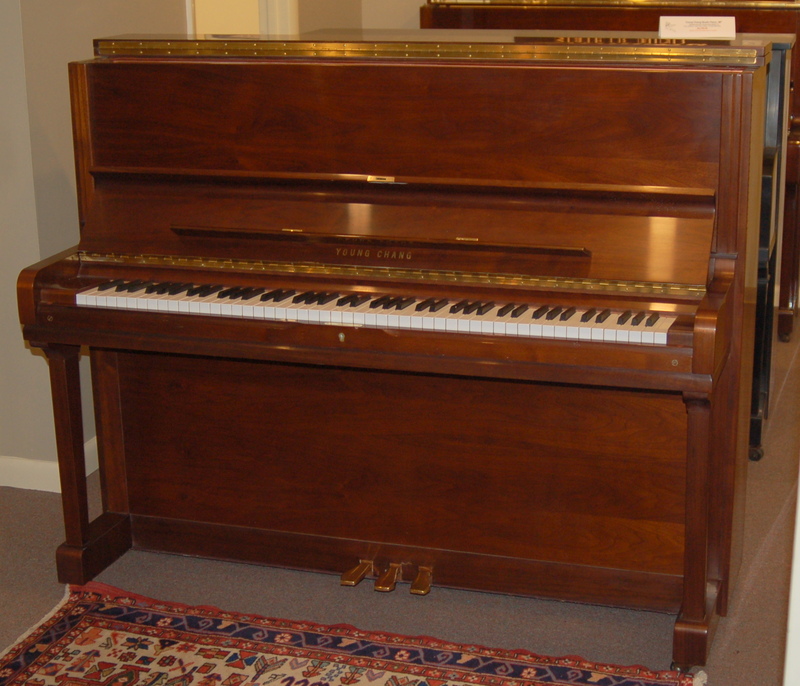 Charles R Walter console piano, Model 1520, 43″ tall, finished in Oak Satin in the Queen Anne Style. 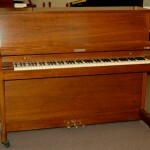 This piano retails new for over $17,000! Near-mint condition, only $3,495 and that includes delivery and an in-home tuning, a 1-year warranty and 100% trade-up value guaranteed for 5 years. Made in the USA. 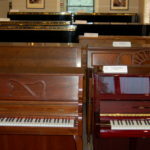 We have 10 Console Pianos ranging in price from $2,495 to $3,495 including Yamaha, Kawai, Young Chang, Samick, Kimball, Sohmer, and Wurlitzer. 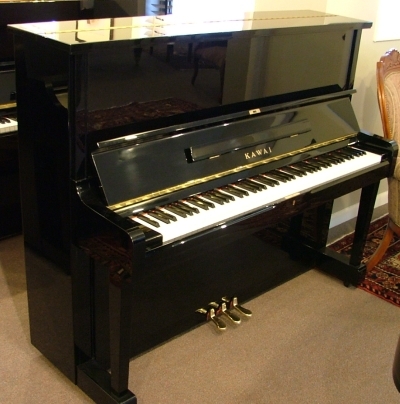 1996 Kawai Console Piano, 44″ tall, finished in dark oak in the French Provincial case style. Near-mint condition. Matching bench, 1-year warranty, delivery, one in-home tuning, and 100% trade-up value guaranteed for 5 years included. 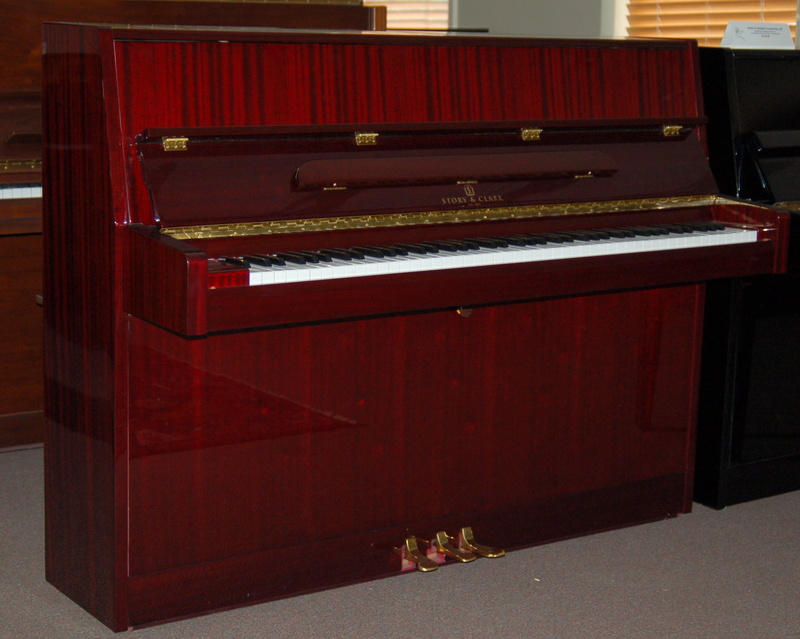 1990 Story & Clark Console Piano, finished in mahogany polish in the Continental Studio Piano Case Style. 43″ tall. 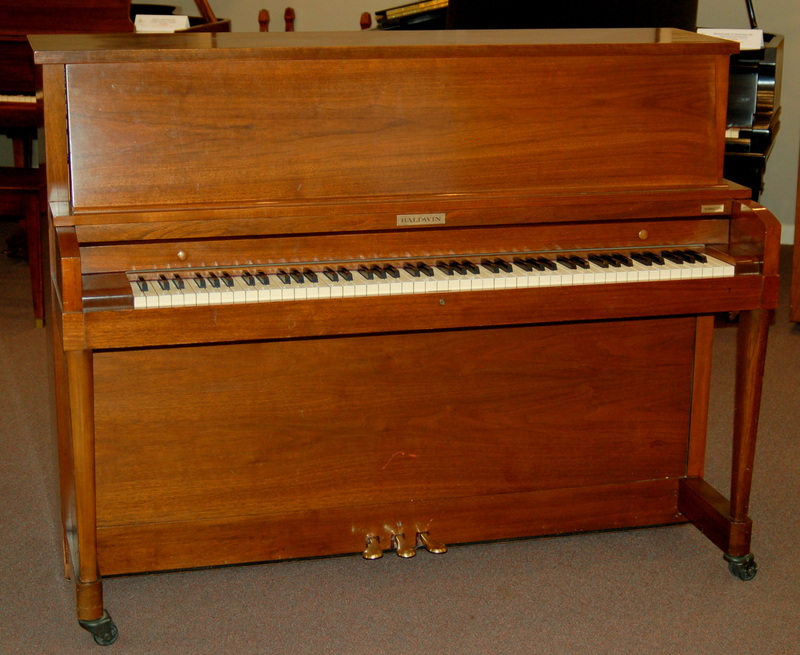 This hardly used piano is in excellent to near-mint condition. $3,495 with delivery, 1-year warranty, one in-home tuning and 100% trade-up value guaranteed for 5 years included. 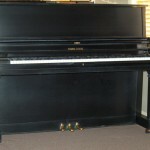 Great instrument for the beginning or intermediate student or the casual player. 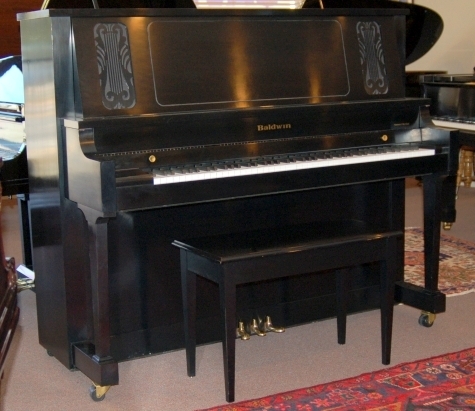 Gorgeous Baldwin 6000 Studio Piano, 52″ tall, finished in ebony satin, just a few years old. If this instrument were new, it would cost in excess of $10,000. Only $5,495. 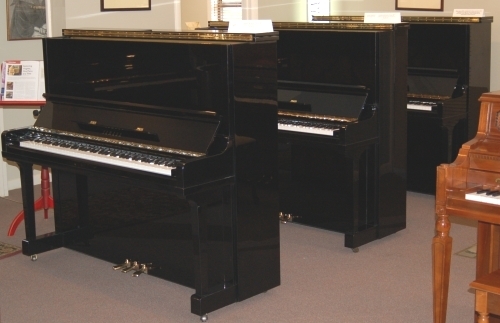 New Young Chang Studio Pianos in either walnut satin or ebony satin, 46″ tall, 10-year warranty, delivery, one in-home tuning, matching bench and 100% trade-up value guaranteed for 5 years included. Call for price (hint, it’s under $5K). 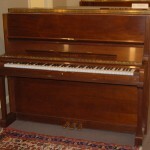 2001 Young Chang Studio Piano, finished in hand-rubbed walnut satin, special “Pramberger” design, 48″ tall, only $4,495. 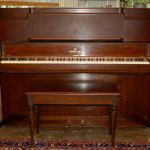 This one-owner like-new piano has a 2 year warranty, free delivery, one free in-home tuning and 100% trade-up value guaranteed. 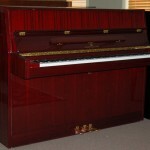 Great sound; beautiful case! 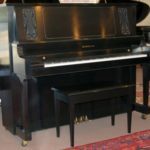 Kawai Studio Piano, 49″ tall, finished in ebony polish, like new, 5-year warranty, delivery, one in-home tuning and matching adjustable bench included. 100% trade-up value guaranteed for 5 years! 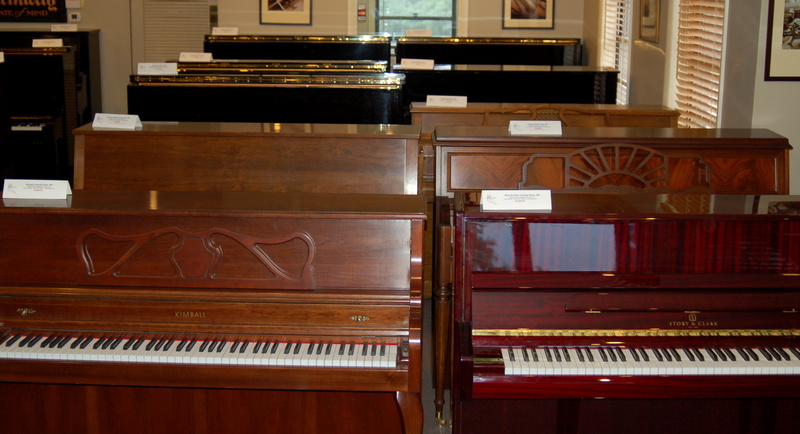 New, this piano costs near $10,000, but this renewed instrument costs only $4,995. 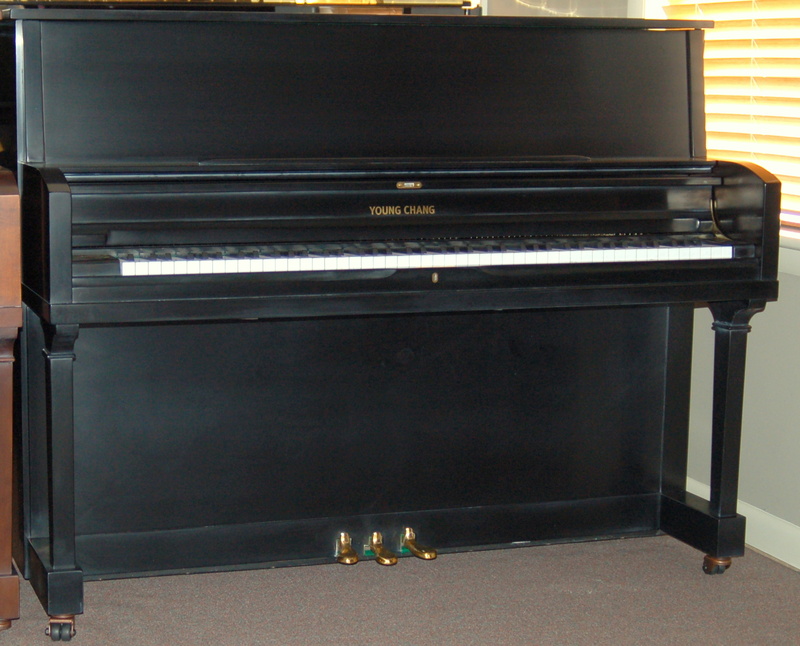 Yamaha U3 Studio Piano, 52″ tall, like-new, finished in ebony polish, only $5,995 and that includes delivery, one tuning, 5-year warranty, and 100% trade-up value guaranteed for 5 years in case you ever decide to upgrade to a grand piano. 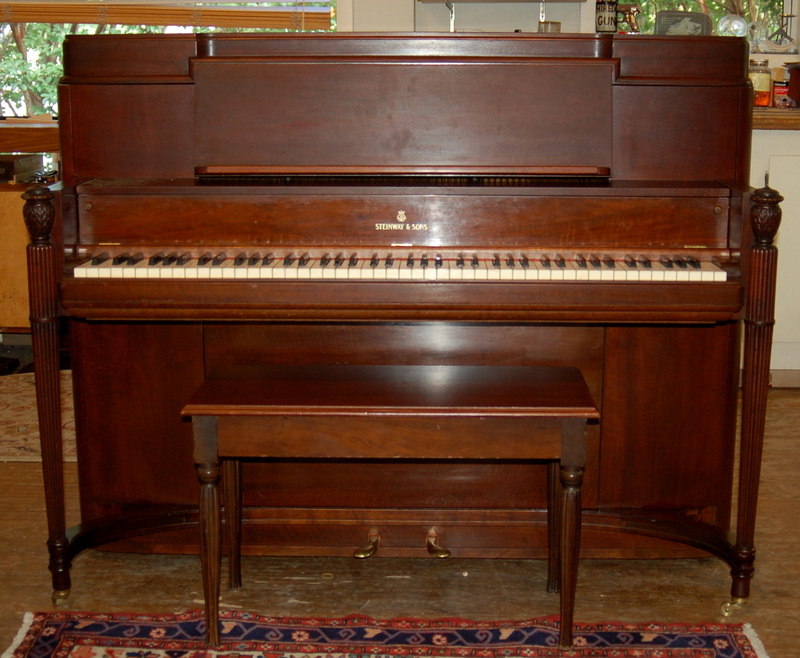 The Yamaha U3 has a huge sound for an upright piano, and its soundboard size and string length is equivalent to a 5’8″ oong grand piano. 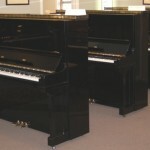 University music school studios are filled with Yamaha U3s, and in fact, we sell these very “renewed” pianos to many local educational institutions and public school systems. 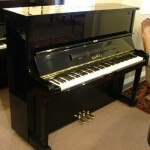 New, this piano costs in excess of $13,000, but like-new the price is under $6,000. A great value! Call for availability – we stock and sell these monthly and sometimes we run out and have to order more!